As a company that focuses on quality and preservation, AMBHAR Tequila also works to help preserve the Earth’s precious resources through efficient operations. We have dedicated ourselves to responsible agriculture throughout the raising of our blue agave plants.  In Tequila, Jalisco, where it rains an average of 38 inches a year, we harvest that rainwater for the irrigation systems in our plantations. Since blue agave thrives in rich, sandy soils, a little water goes a long way- thus allowing us to conserve as much as possible without having to deplete the water sources in nearby communities. Not only does our rainwater irrigation system help conserve water resources, it is also beneficial for our final tequila product as well. Carefully collected rainwater is free from pollutants, salts, minerals and other natural or man-made contaminants, which ultimately produces the purest and cleanest tequila. By collecting rainwater for irrigation, creating compost from used agave and by using a state-of-the-art reverse osmosis system for production, Ambhar has created not only the purest method of tequila distillation, but has minimized any carbon footprint left behind. 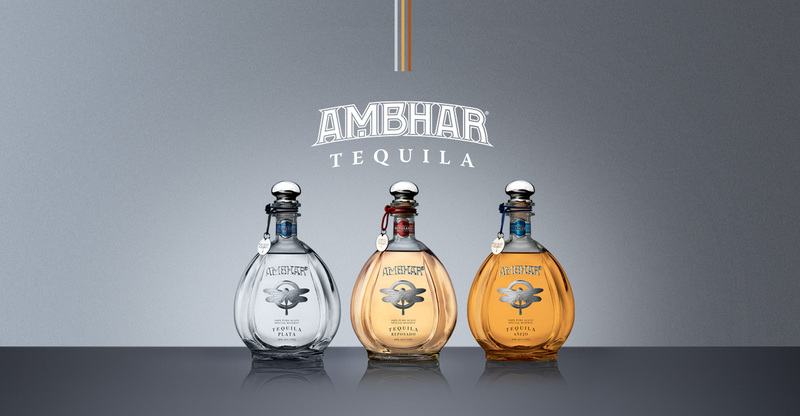 AMBHAR has combined traditional and advanced distillation processes to bring you the purest form of tequila, free from pollutants, salt, minerals and other natural man-made contaminants. AMBHAR Tequila understands the importance of environmental responsibility and ensures to continue advancing strict practices to help limit the environmental impact of tequila production. Sustainability is a pledge that AMBHAR Tequila strongly believes in and inspires to lead others in this essential cause.